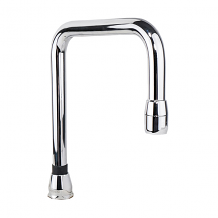 For over 100 years, Chicago Faucets has been a leading U.S. manufacturer of commercial faucets. Equiparts carries replacement gooseneck spouts, swivel spouts, swing and double-swing spouts, spout repair kits, chrome spouts, and more. 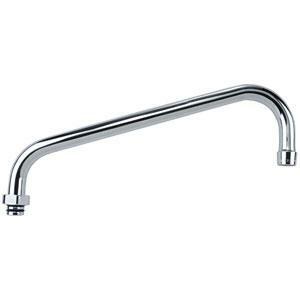 Equiparts carries faucet spouts for any installation or repair. Our inventory includes tub and sink spouts from manufacturers like Fisher, T&S, Chicago Brass, CHG, and Central Brass. From swing and gooseneck spouts to chrome tube spouts and spouts with aerators, Equiparts has a versatile inventory to accommodate most needs.